Dr. Ahsen Javid's dental career has been filled with learning experiences. Since after his graduation, he has taken (and still attends) dental continuation courses and has attended several international clinical workshops held in Thailand, Canada, UAE, Turkey and Pakistan to keep up-to-date with new inventions and technologies in the field of Dentistry. Dr.Ahsen Javid went on to University of Toronto where he did his General Practice Program. 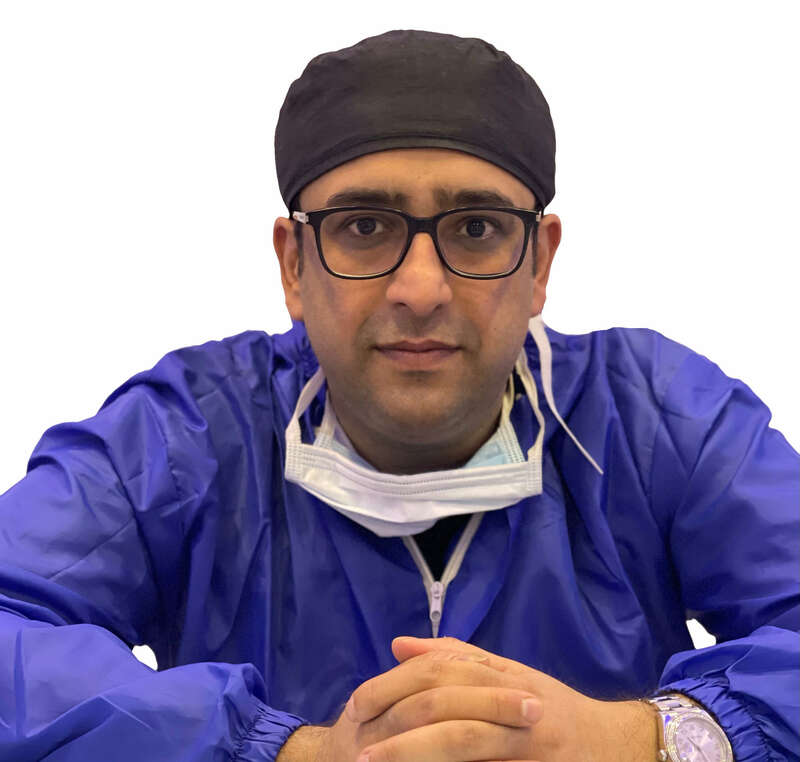 During his course, Dr. Ahsen Javid was trained in core aspects of dentistry, which included dental implants, oral surgery, anesthesia and medicine.Dr Ahsen Javid has a team of experienced professionals who support him in providing excellent patient care at our dental practice. The team truly enjoys treating patients and is committed to continuous improvisation of dental procedures. We have been able to achieve unparalleled quality in the dental care because of the hard work of our team.